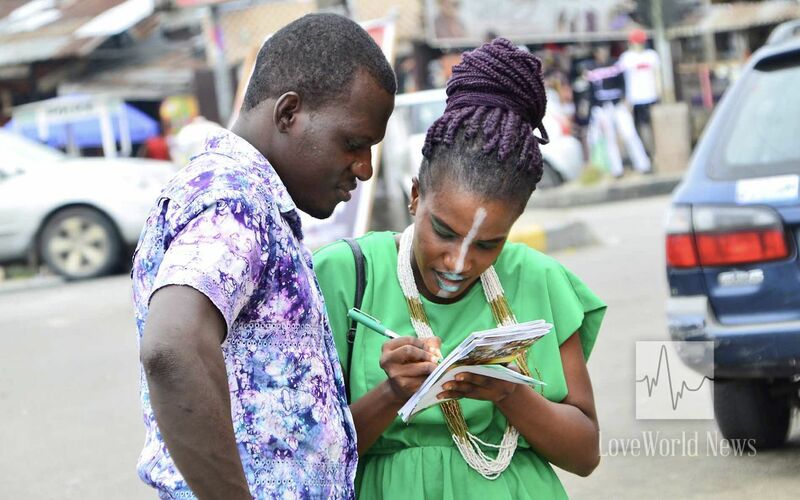 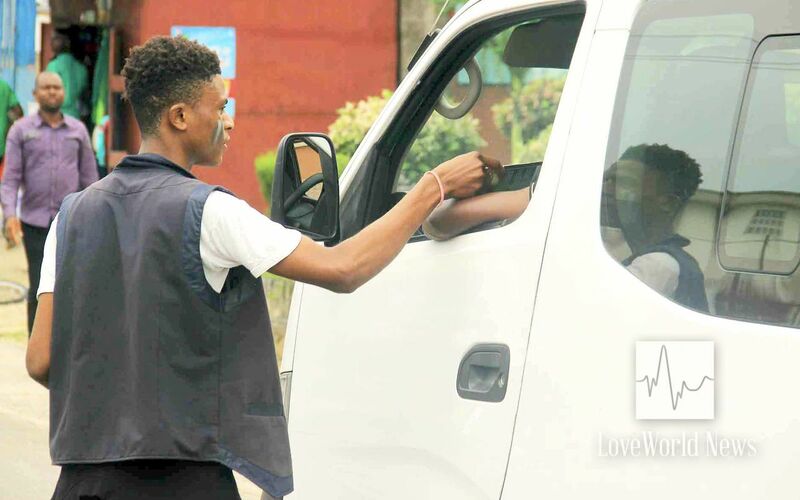 Masterful displays in music & arts captivates Port Harcourt residents, amidst distribution of Messenger Angel. 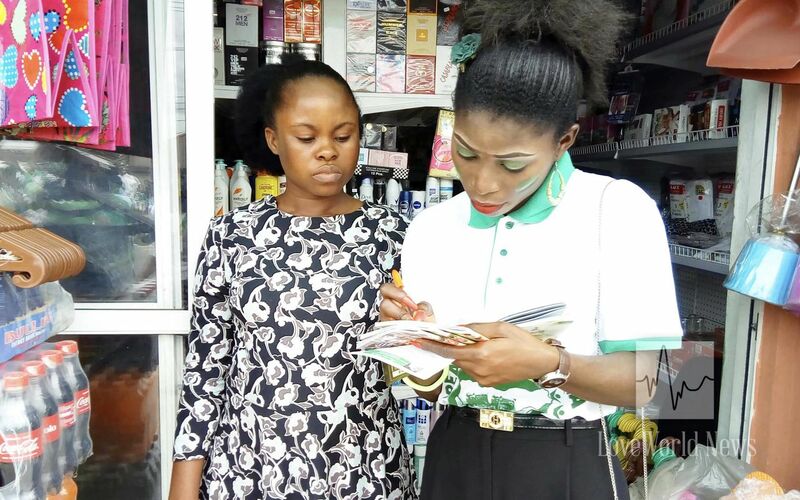 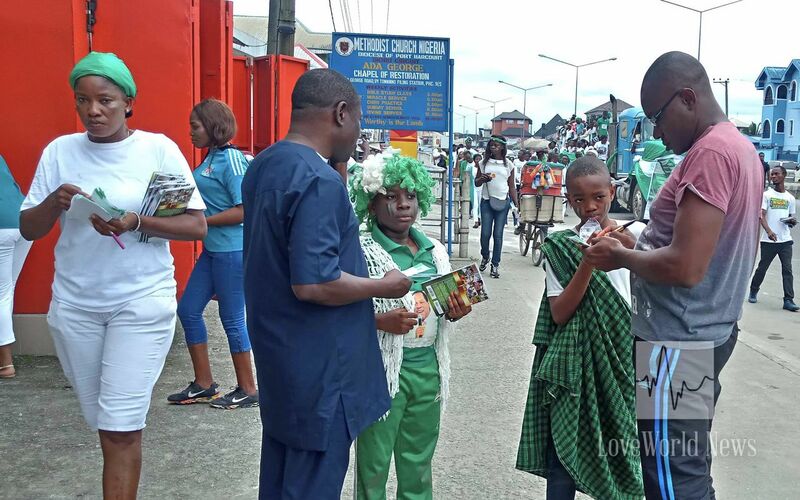 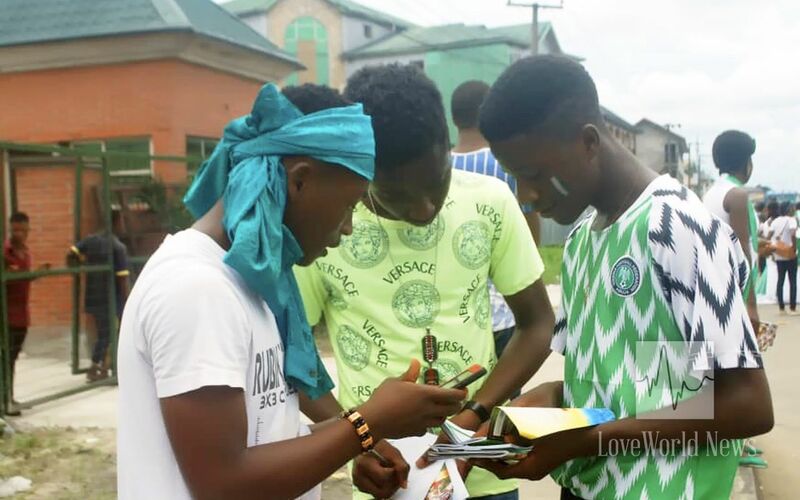 On the 1st of October, saints from Christ Embassy Port Harcourt Zone 3 enthusiastically embarked on a mission to inspire greater dreams in the hearts of every man, woman, boy and girl through the distribution of the Rhapsody of Realities to celebrate the nation’s independence. 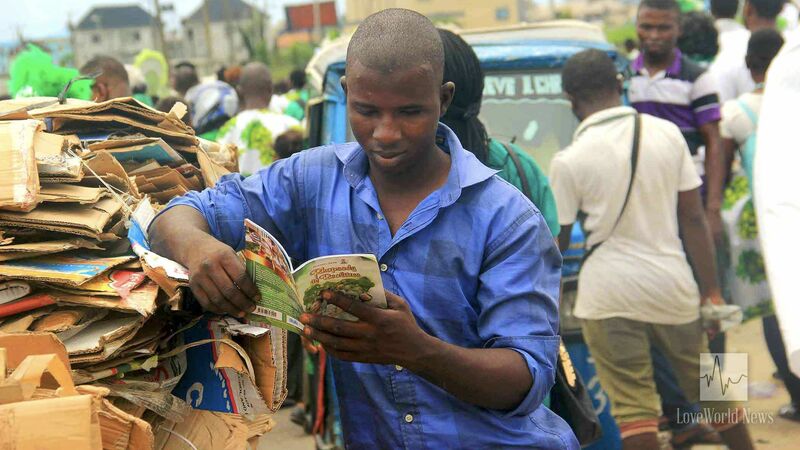 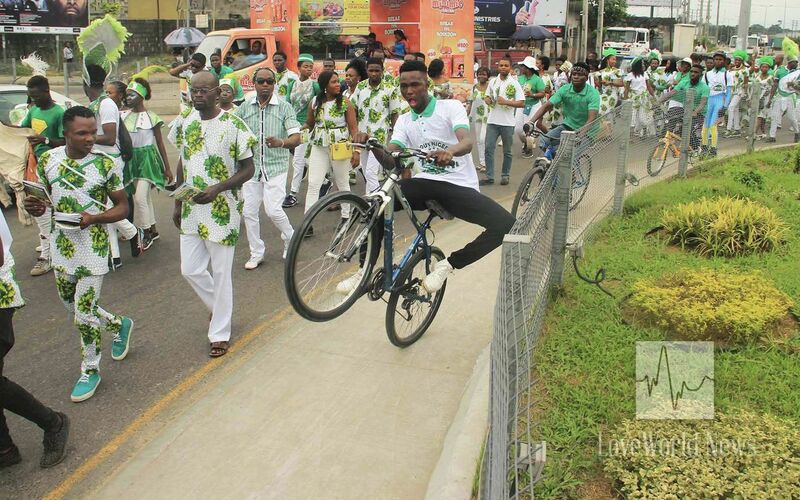 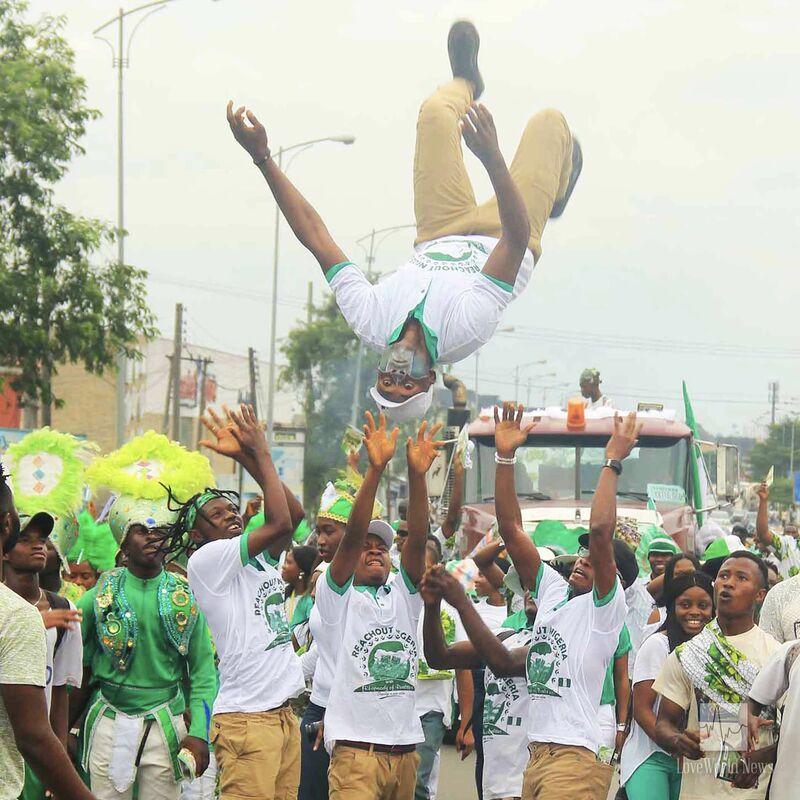 Acrobatic displays, attracting people to ReachOut Nigeria with Rhapsody of Realities. 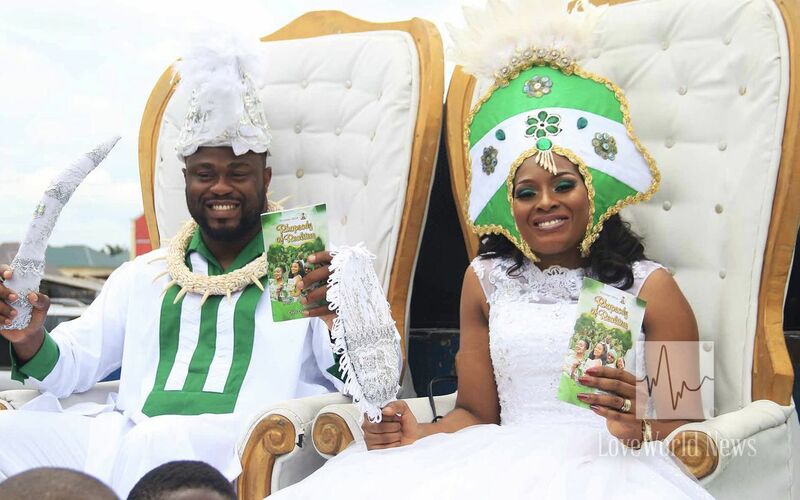 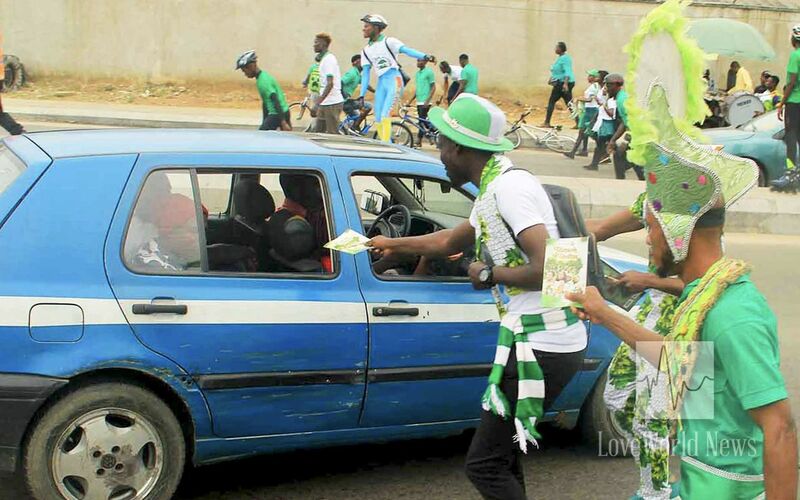 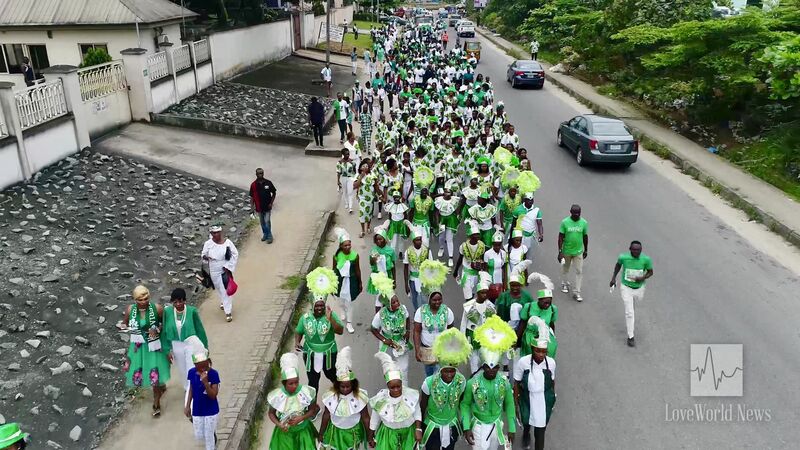 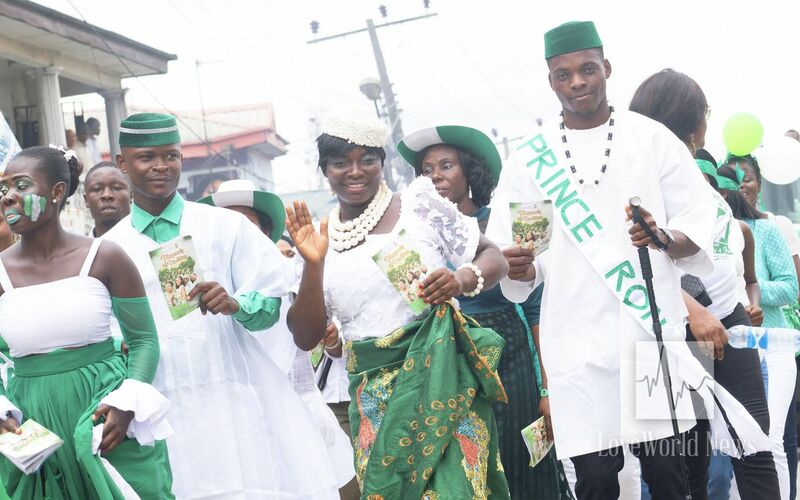 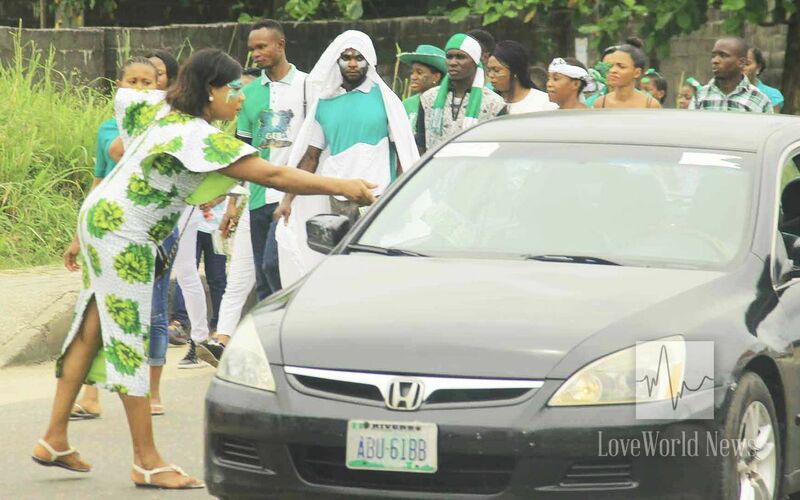 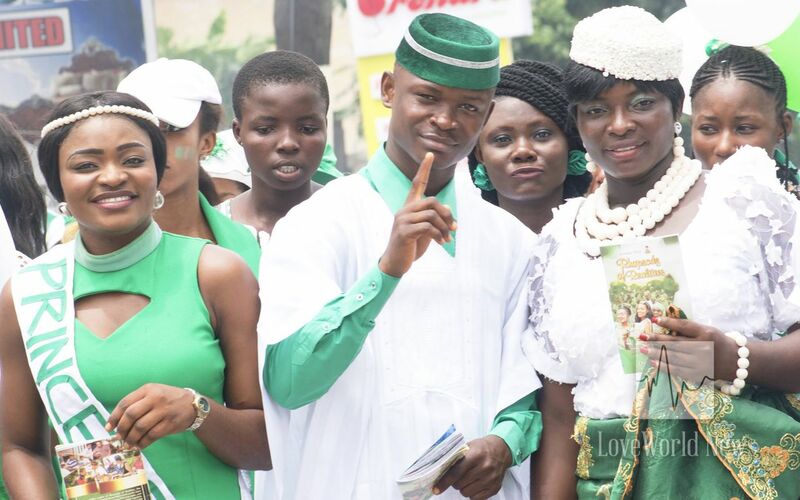 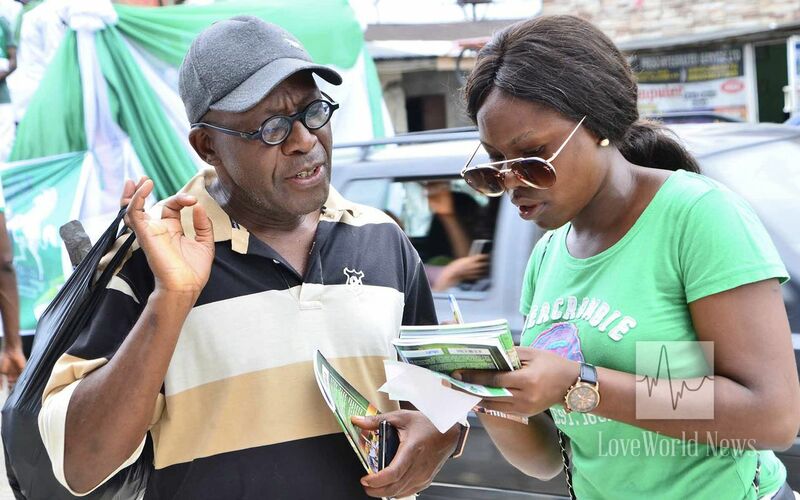 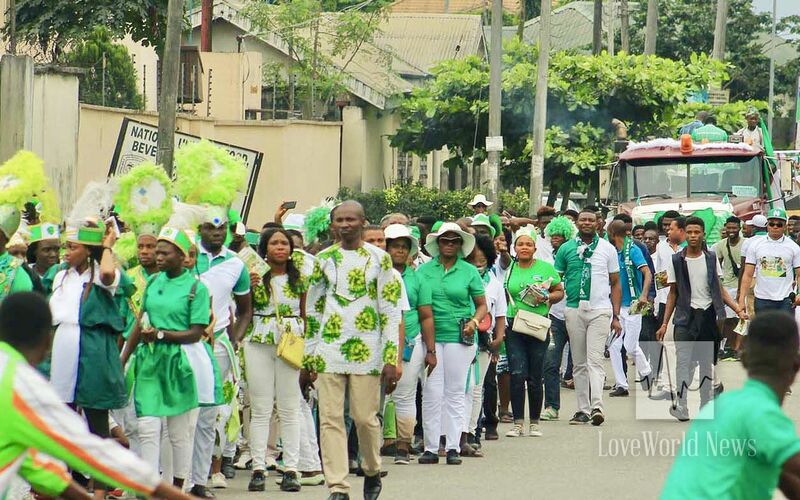 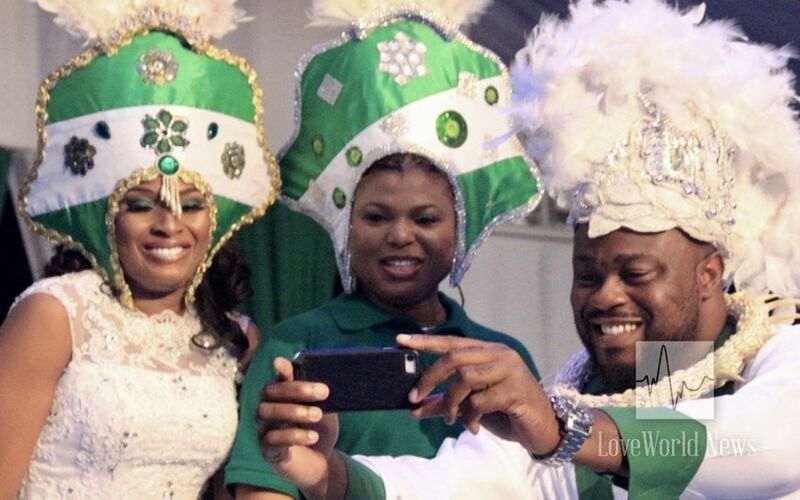 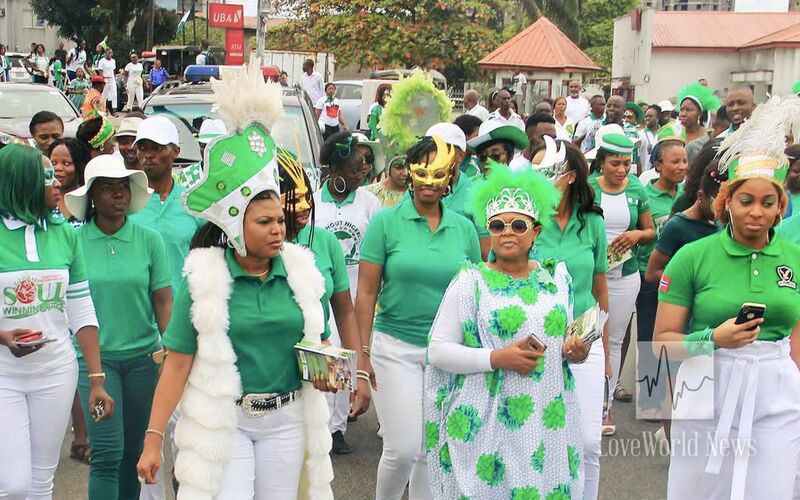 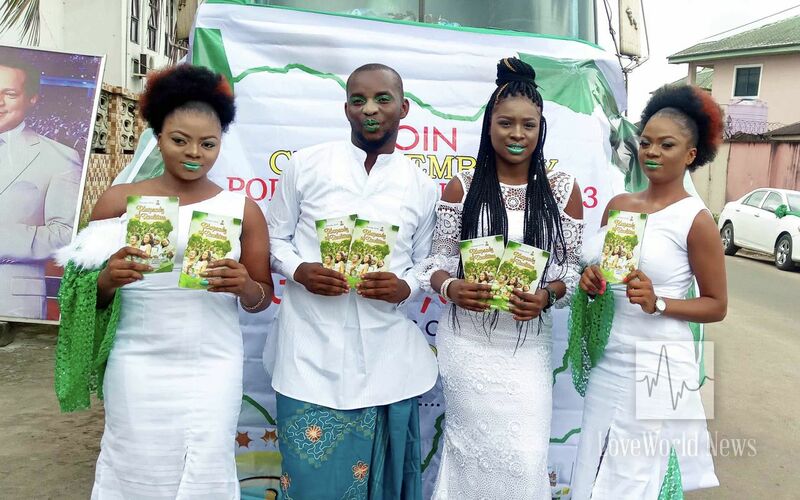 Brethren converged from the early hours of the morning at designated locations, adorned in beautiful green and white costumes for the Grand Carnival Float and distribution exercise. 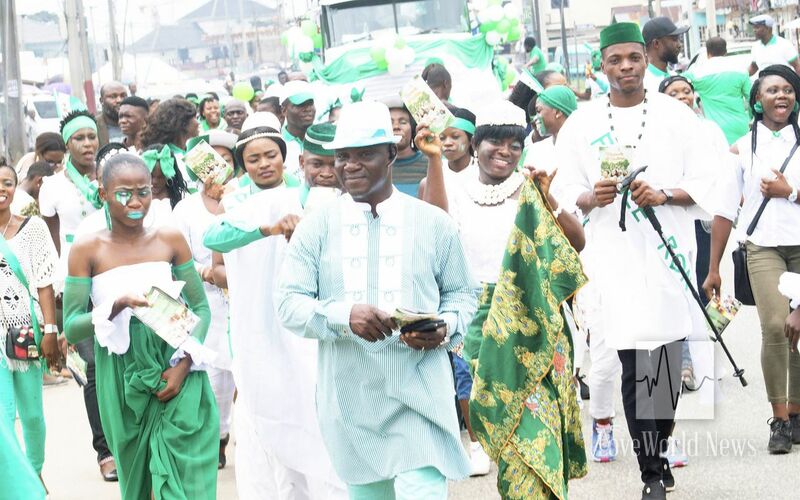 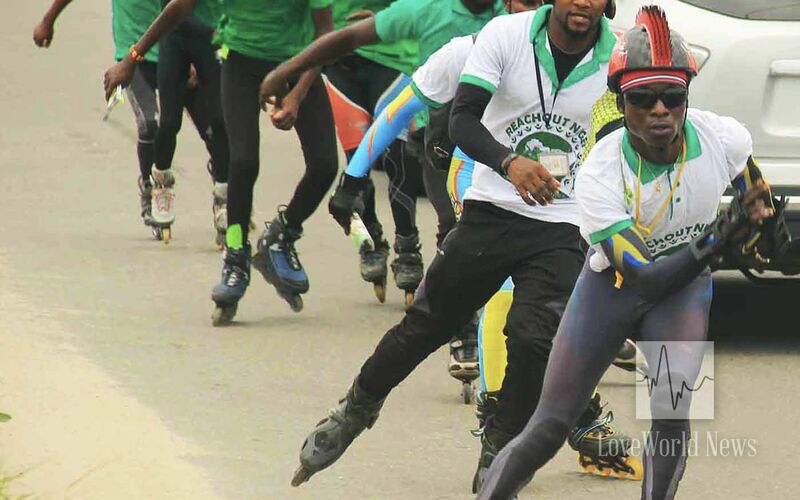 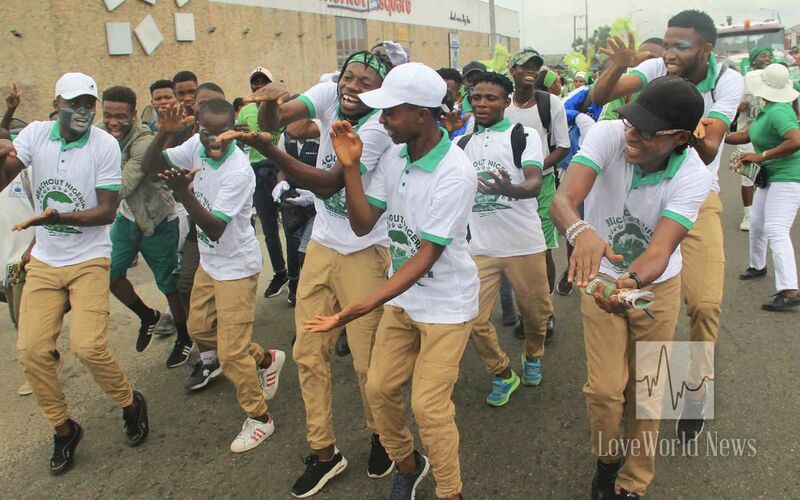 The highly esteemed Zonal Director and Regional Pastor of Northern Nigeria Regions, Pastor Joy Amenkhienan, led the impressive float as brethren paraded the streets of the city with good news. 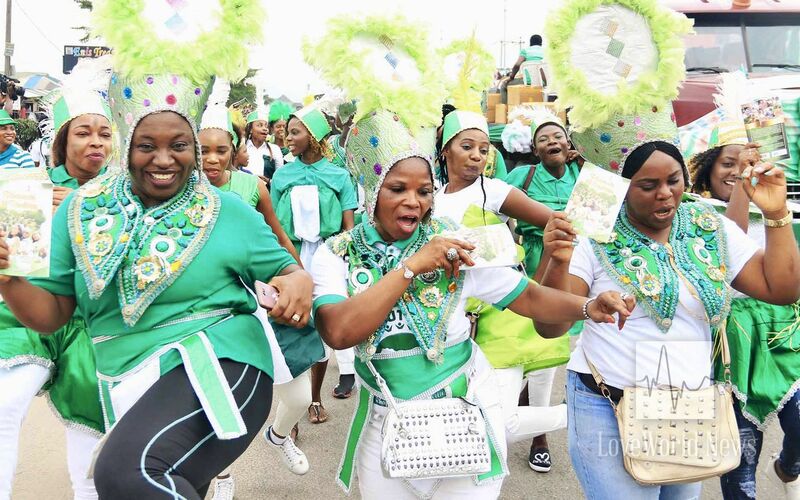 The carnival floats featured spectacular acrobatic displays, electrifying music and dance to captivate the people. 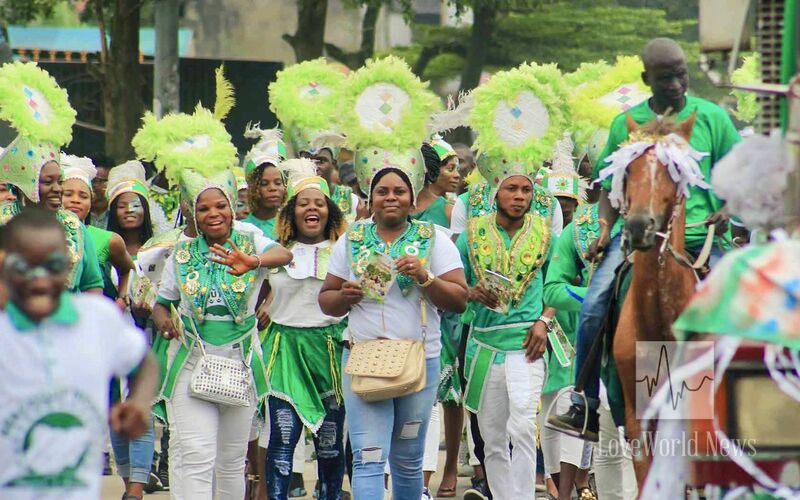 View of a section of the carnival float. 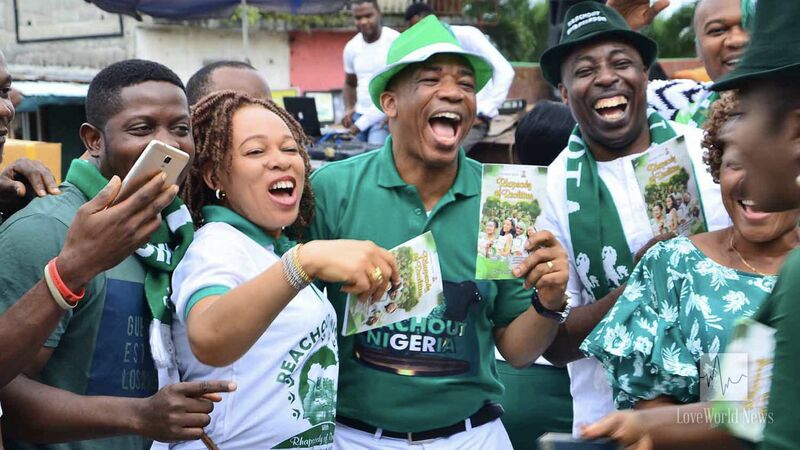 Appreciating the man of God, Reverend (Dr.) Chris Oyakhilome, for this year's campaign, the highly esteemed Pastor Joy said, “the Lord has given us an opportunity, through the ReachOut Nigeria Campaign, to impact our city and our nation with Rhapsody of Realities. 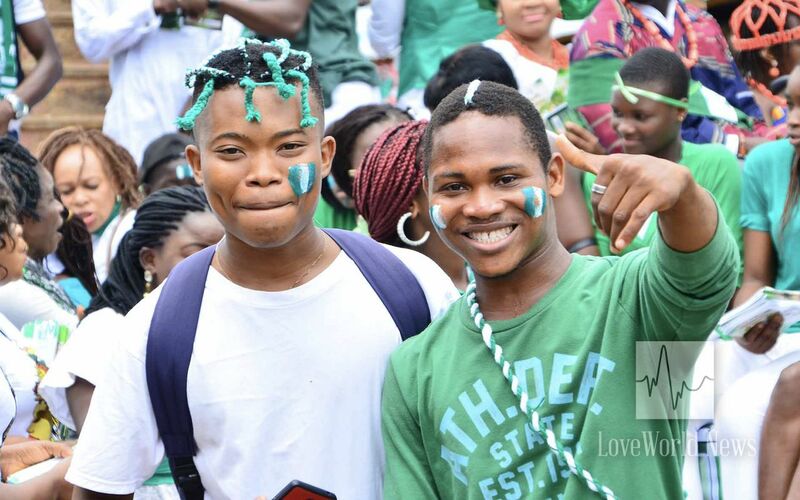 It is the best thing anyone can have access to. 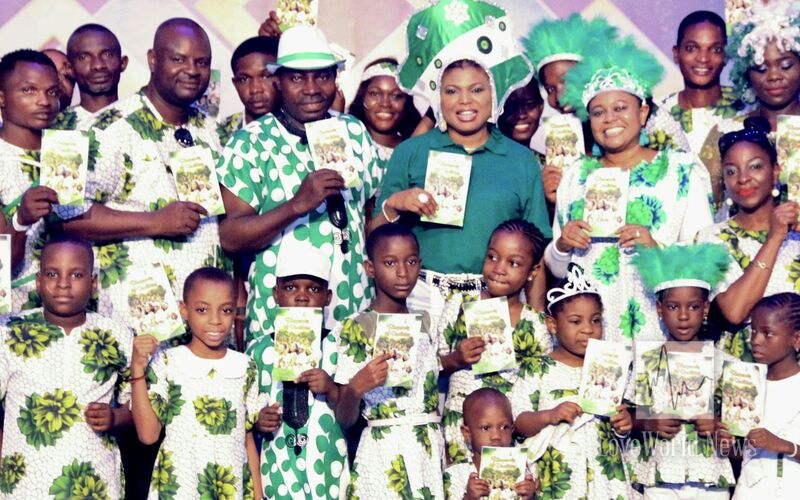 We are grateful to our Man of God, Pastor Chris, for producing this devotional for the whole world." 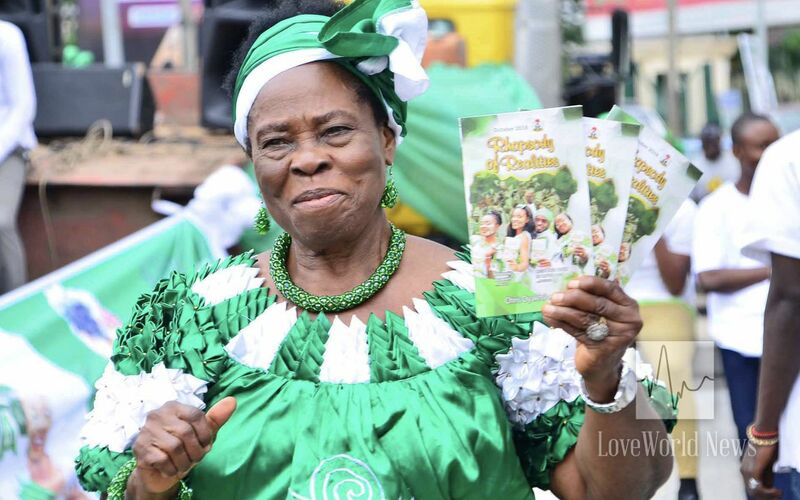 A recipient of the Rhapsody of Realities immersed in the truth contained in it. 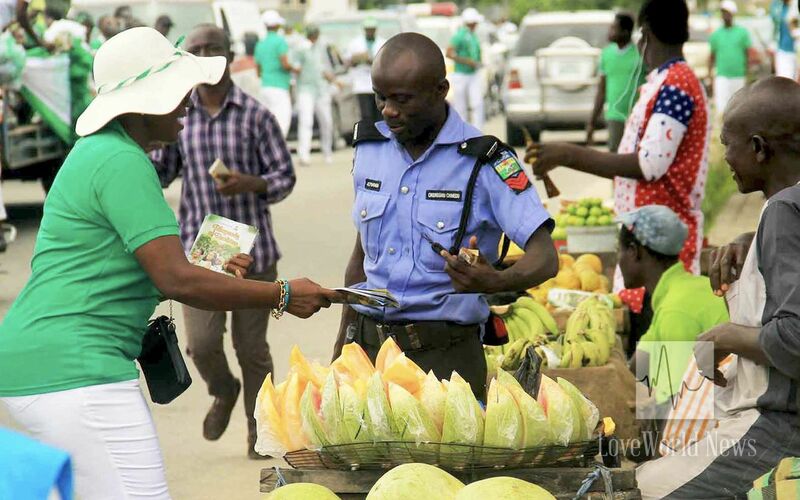 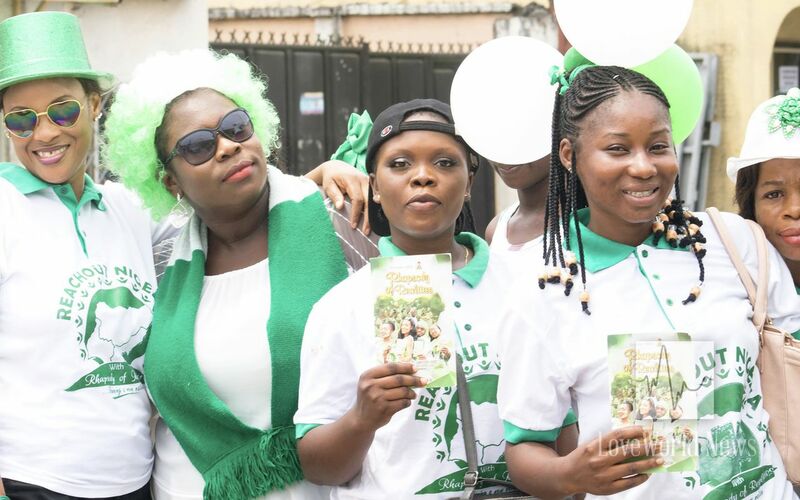 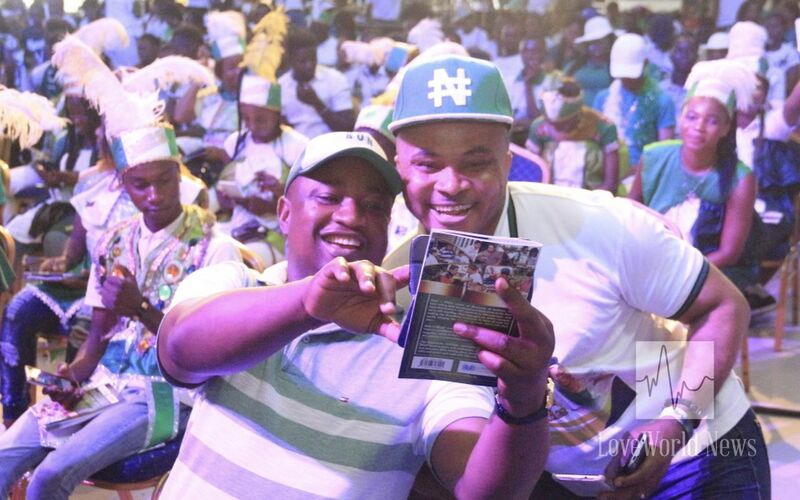 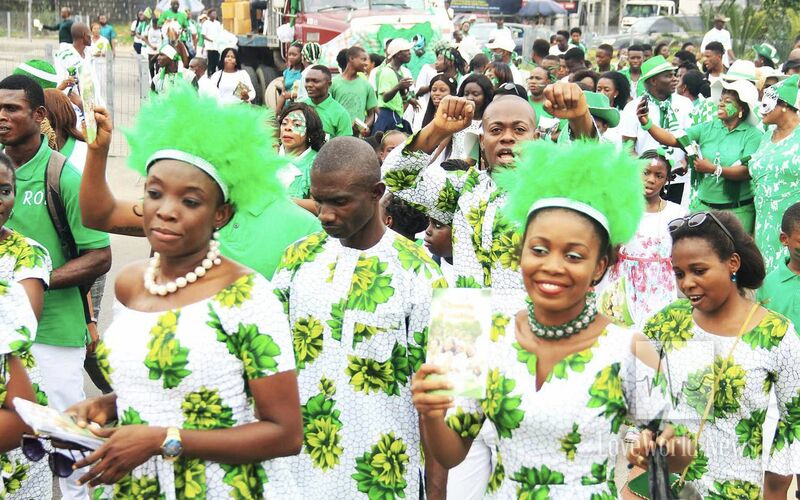 Every year, the 1st of October marks Nigeria's Independence Day and the ReachOut Nigeria Campaign, a divine movement that celebrates and spreads the influence of God's Word in the Nation, through the massive distribution of the Rhapsody of Realities Devotional. 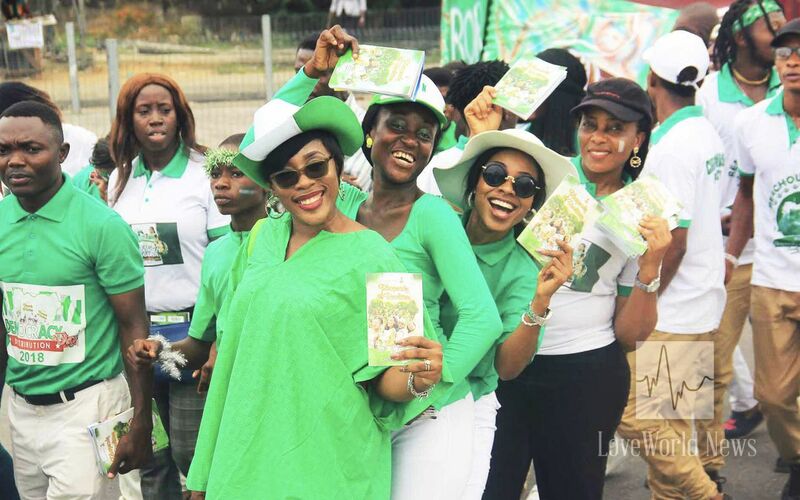 Members of Christ Embassy CC3 full of triumphant joy in distributing the Messenger Angel. 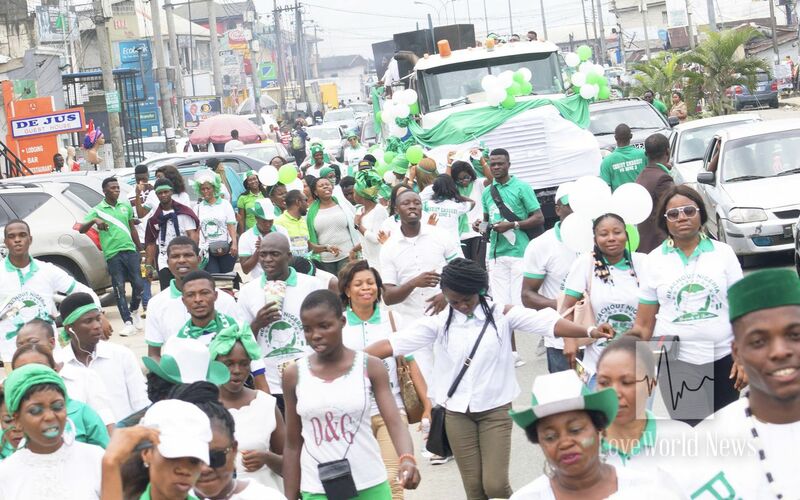 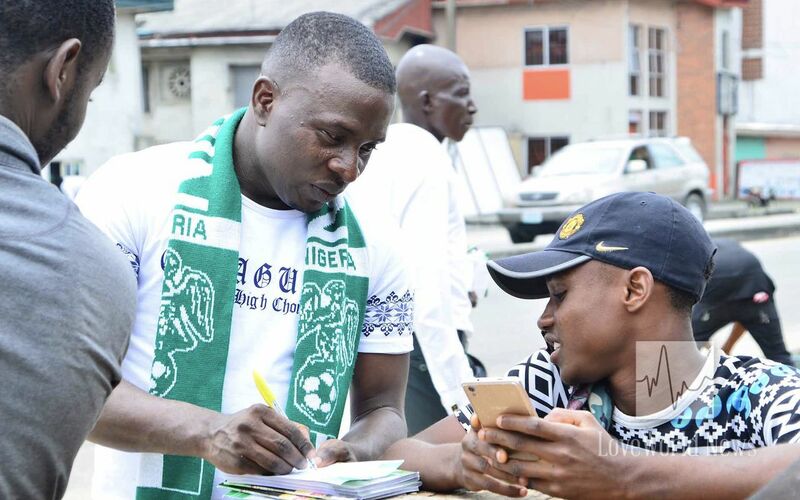 See highlights of Port Harcourt Zone 3’s ReachOut Nigeria Campaign in the featured video and remember to like, comment and share.